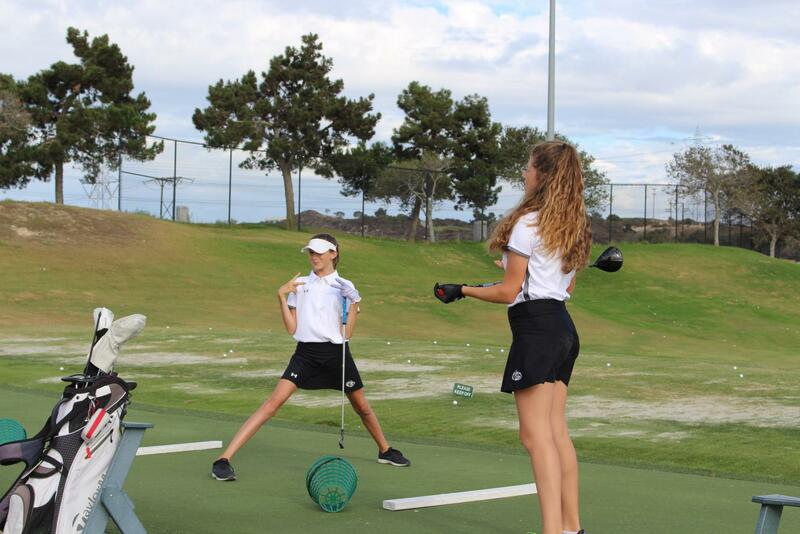 Nearing the midpoint of their season, the Sage Creek girls golf program is making a surge of impeccable performances. On and of the course, the team has come together this year. Even though eight of last years seniors graduated, the program is now filling up those spots with newer and younger talent. Just this past Wednesday, the team came out on top against one of North County’s sports stronghold, Oceanside High School. The final scorecard displayed around a 60 shot difference between the two teams. Players Kristian Wilmes, Rachael Brower, Sarina Doss, Charlotte Wiggins, Tara Stanley and Cambria Evanoff were on the roster for the dual. Coming off a somewhat mellow week, the team is to have a packed schedule. Being that they are lined up for four matches, the girls are taking their time to recoup before a heavy amount of golf. 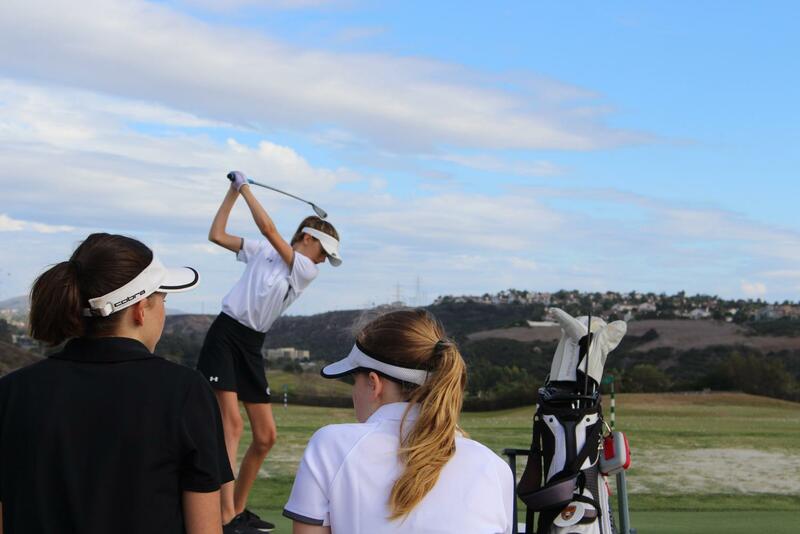 Head Coach Walther advised his athletes to make the most of the time they are not practicing at the Crossings. The team has an immense amount of potential for growth in this season and in those subsequent. 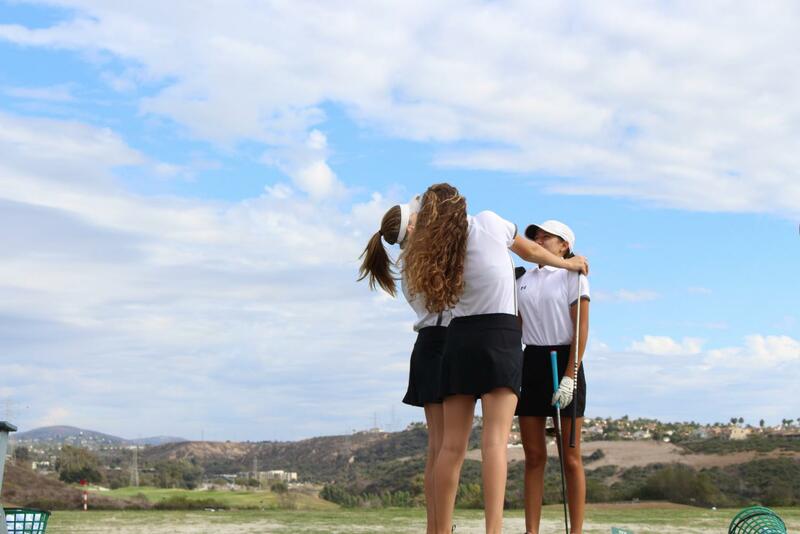 Given the opportunities they have to compete, girls golf is trying their best to bring home some hardware. Senior Zyra Kingston follows the guidance of Coach Walther closely on a tee shot during practice at the Crossings. For the past three years, Kingston has progressed through his expert advice. Practices can be even more fun than tournaments. Kristian Wilmes cracks jokes while working to get better at the sport. 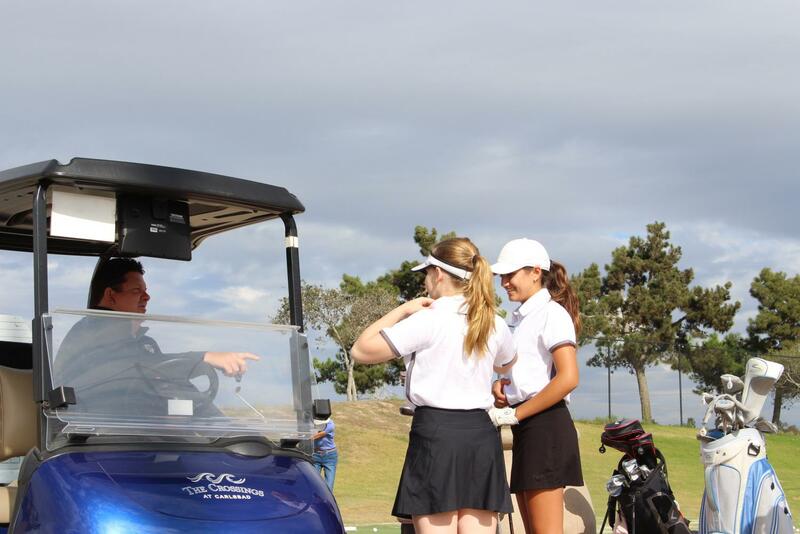 Dharma Dorazio and Zyra Kingston let their freshman teammate have tee time while discussing their new white jerseys. This season they received some new merch to wear during practices and matches. Girls on the team share a personal bond that cannot be replicated. Sarina Doss became discouraged during driving practice and her teammates came to the rescue. Coach Walther provides credible pointers to athletes Dorazio and Doss. Coach Walther has a wide array of expertise being that he has been in the business for 20 some odd years.